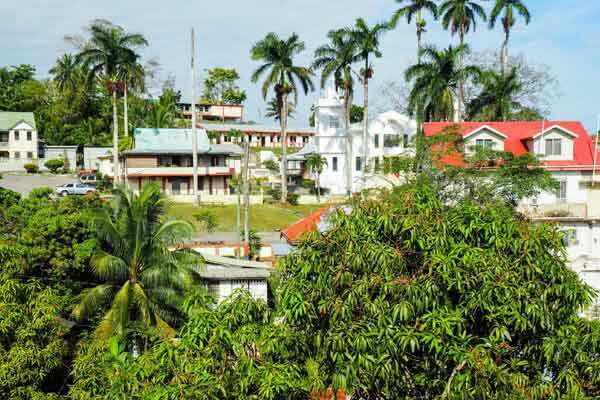 The Cayo’s main town of San Ignacio about 72 miles from the international airport in Belize City. You can take a local flight or make the pleasant two-hour drive. Leaving the coastline, the scenery transitions from wetlands to gently rolling foothills. Beyond Spanish Lookout—Belize’s Mennonite breadbasket—the road twists and turns as it ascends towards San Ignacio Town. Majestic ceiba trees, sacred to the Maya, stand proud on distant hilltops. In the late spring, the hills come alive with the vivid orange and red hues of trees in bloom. Once unknow to most expats, the Cayo is now attracting new visitors with its broad range of amenities, scenic views, and outstanding value. 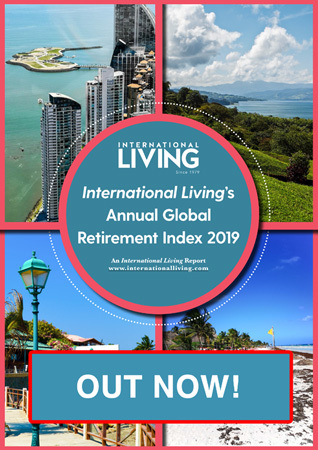 Full-time expats can live comfortably on $1,600 a month. You can rent a two- or three- bedroom home with a backyard for $600 a month. For $170,000 you’ll find a decent mix of two- and three- bedroom, two-bathroom Cayo homes. A recognized eco-tourism haven, the Cayo District has rapidly evolved since 2012. —the year the Maya calendar transitioned. That historic event brought the Cayo into the limelight. The region was at one time, the Mundo Maya, the center of the Maya world, and you’ll find spectacular ancient Maya archaeological sites to explore. In the last few years the Cayo’s infrastructure has been improved. 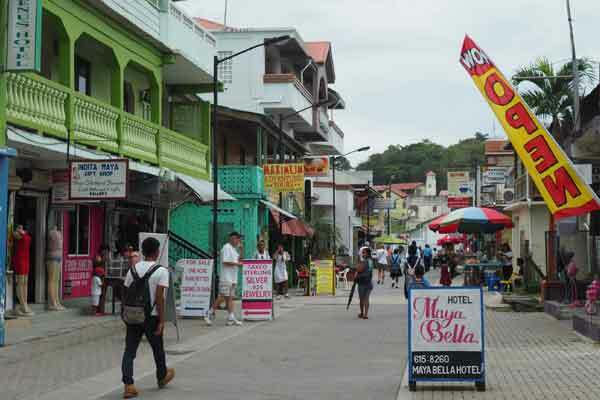 Important roads were paved…an attractive Tourism Welcome Center and park were built in downtown San Ignacio…and Burns Avenue, San Ignacio’s main street, was renovated. Now closed to traffic, it’s a popular place to stroll, shop, or meet up with friends. Trendy upscale restaurants, stores, spas, athletic clubs, and yoga studios have sprouted up and the region’s first wine tasting room opened. Expats who live in the Cayo, insist they are seldom bored. 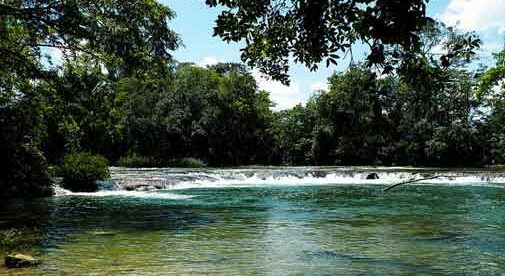 Those who enjoy water sports can swim, kayak, or canoe in the Macal or Mopan River. A more low-key option is to relax in an inner tube and float downstream with the current. Horseback riding, spelunking and mountain biking are other popular outdoor activities. Mennonite farmers began migrating from Canada to Belize in the 1950s. They established highly productive farms in Spanish Lookout. 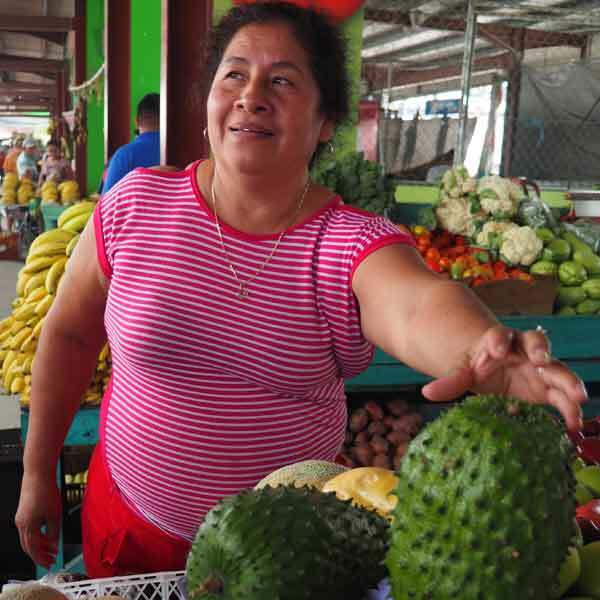 Local Maya and Mestizos also farm the Cayo’s rich soil and all three groups bring their products to the lively Saturday morning farmer’s market, . the largest in the country. Strolling through the Saturday market is a treat for the senses. The warm aromas of cumin and curry waft from a spice vendors booths. Baskets of bright orange, yellow, green, and red habanero peppers catch the eye. Unusual fruits beckon you to give them a try. Food vendors whip up inexpensive fresh dishes for hungry shoppers. Mary Karney, an expat living in the Cayo regularly attends. “I love to go to the market and walk out with three to four bags bursting with fresh fruits and vegetables for $15,” she says. The Cayo offers a diverse choice of lifestyle options. 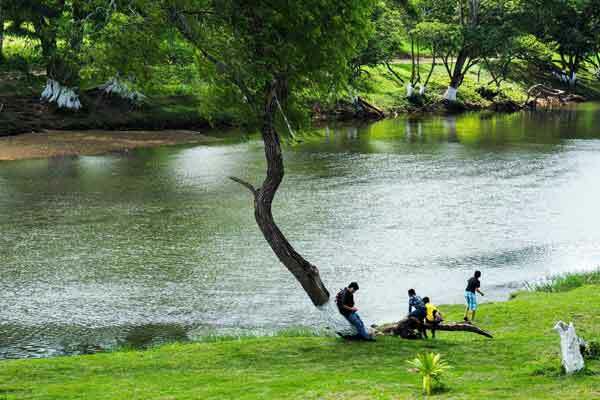 Those seeking convenience and a lively community live in San Ignacio Town. For proximity to nature, expats are gravitating to small, charming villages such as Cristo Rey or Bullet Tree. Some have chosen to build their homes overlooking a river, others perched on a hilltop, with a panoramic view. A growing number of expats are building partially, or totally off-grid homes. There are currently two off-the-grid communities in the region. You’ll also find an interesting mix of restaurants in the Cayo. Martha’s is a favorite local breakfast spot in downtown San Ignacio. A filling breakfast of huevos rancheros (popular breakfast dish consisting of eggs) and coffee runs you just $7. Guava Limb, an upscale hot spot, is well known for its fresh organic ingredients and creative cuisine. The Maya Farm Salad with grilled chicken is outstanding. The cost, with iced tea, runs $14. 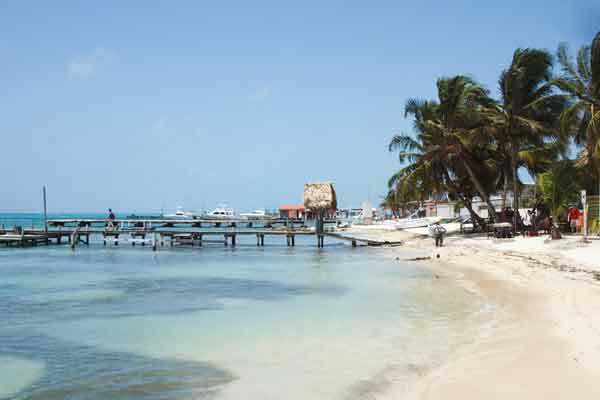 Exploring Belize…and beyond…is easy from the Cayo. The Western Highway, the main road that leads to the Cayo, runs all the way to the Guatemala border. Regular buses also travel between Belize City and the Guatemalan border. A regional airport, Maya Landing, offers several flights a day to Belize City or the cayes. When Cayo expats pine for a beach break, they can easily reach the coast. It takes three hours to drive to the Placencia Peninsula, to enjoy its 17 miles of gorgeous beaches. A flight to Ambergris Caye or Caye Caulker, Belize’s most popular offshore islands, takes less than an hour. 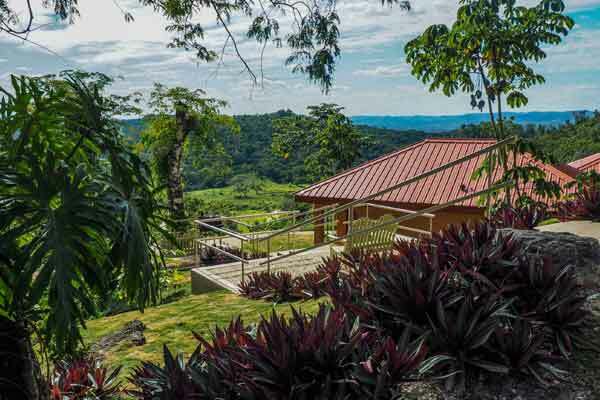 With so much to offer, and a reasonable cost of living, it’s no wonder an increasing number of expats are discovering the charm and beauty of Belize’s Cayo District.